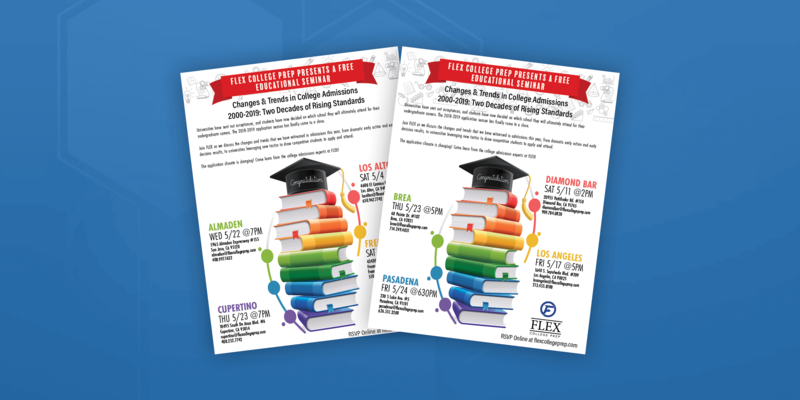 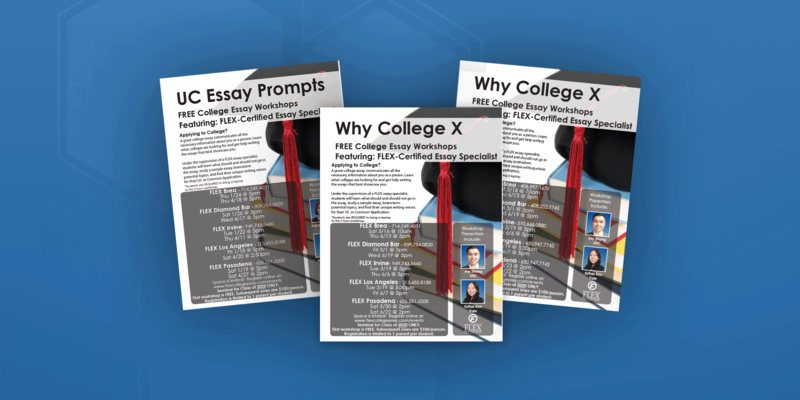 December 2018 | Learn the concepts and test-taking tactics that have helped thousands of students achieve higher SAT scores. 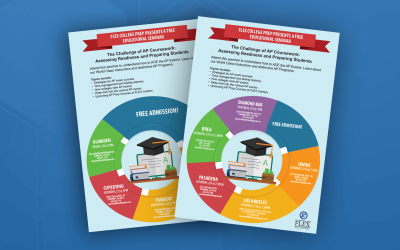 Understand how to ACE the AP Exams. 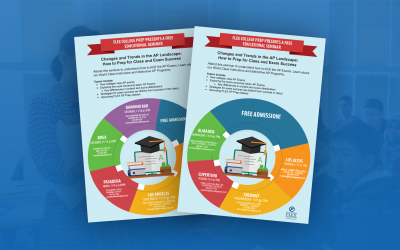 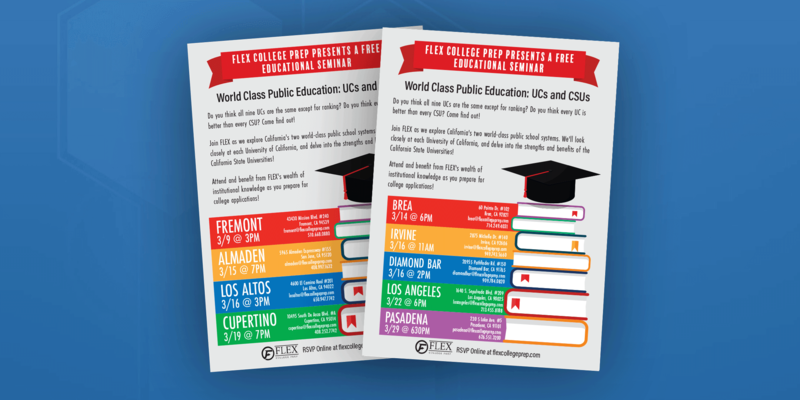 Learn about our World Class Instructors and distinctive AP Programs. 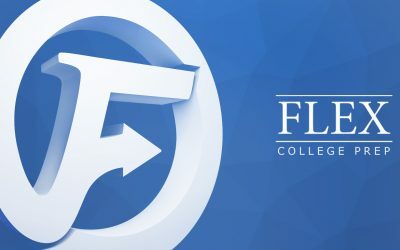 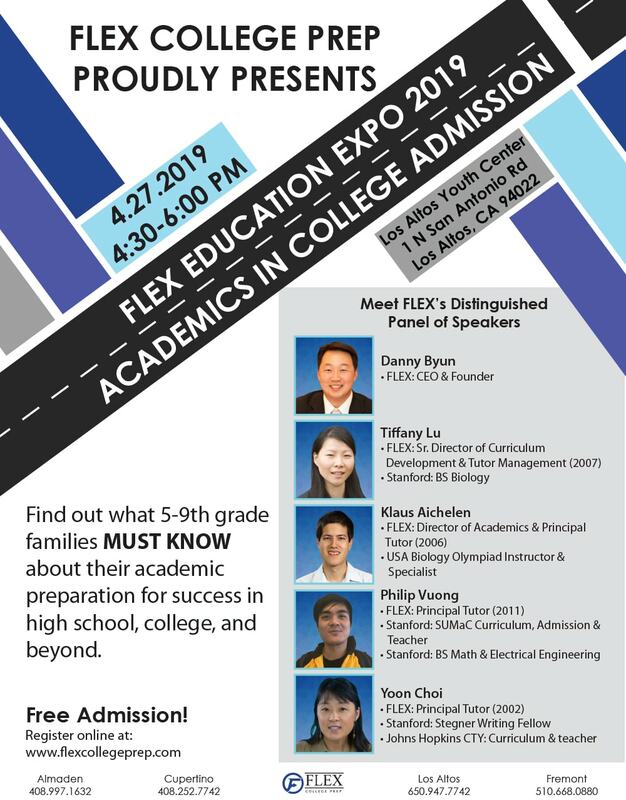 Join FLEX as we discuss the trends of this year’s results, and what it means for 9th, 10th, and 11th graders who will apply in years to come. 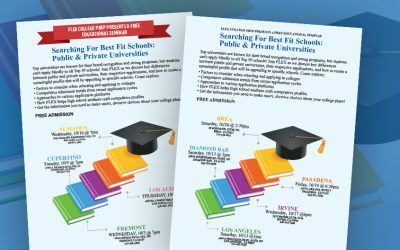 Wed, October 3, 2018 | Discuss key differences between public and private universities, their respective applications, and how to create meaningful profiles. 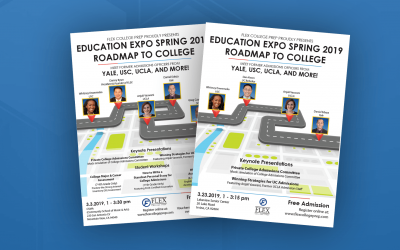 Saturday, October 20, 2018 | Meet former admissions officers and readers from: Columbia, Yale, UCLA, & more! 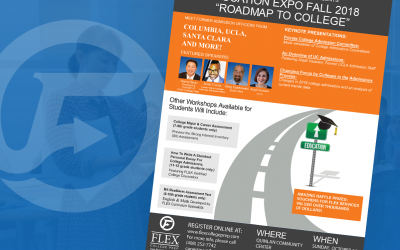 Sunday, October 14th, 2018 | Meet former admissions officers from: Columbia, UCLA, Santa Clara, & more! 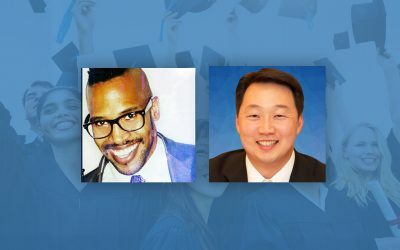 Tue, September 4, 2018 | Featuring former college admission officer from Yale and Columbia University. 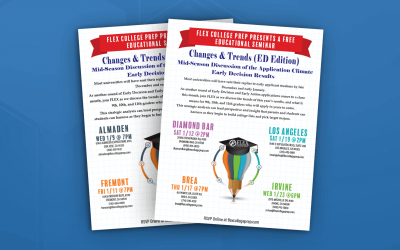 Up-to-date insider information about the college admission process. 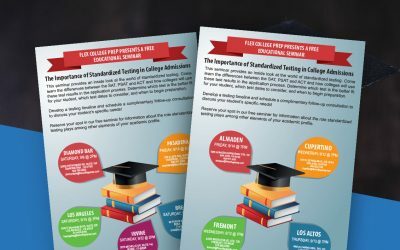 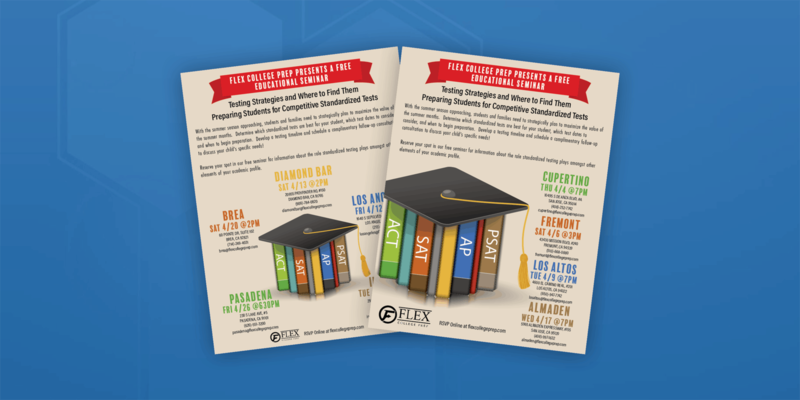 Sat, September 8 | An inside look at the world of standardized testing.